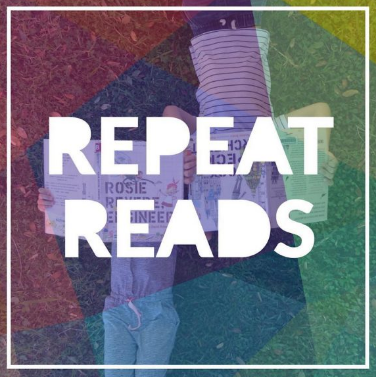 You might recall that I co-founded a book club on Instagram called kidlitpicks, and I'm excited to share with you a compilation of the books we featured for our July theme "Repeat Reads"! Read a book once—you get to know the story, the facts about it and its characters. Read it twice—you become involved with it emotionally. Read it over and over again—it becomes a part of you. Importantly for children in the early stages of learning and those at school, reading the same book multiple times is beneficial. Choose the right one—worthy qualities and character traits inspire their sweet little souls. Understanding and retention of the wonderful words and language exposed to them will be greater. And repeat reads are a comfort, a pleasure, just like a lullaby. Here’s the round-up of books shared and quotes from individual reviews, and a special thanks to Summer from Reading Is Our Thing for our inaugural theme!